It is official! 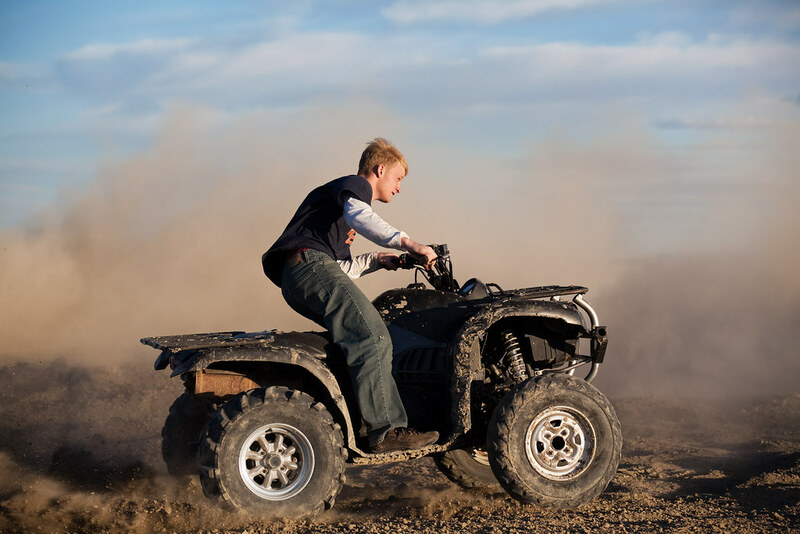 Quad biking is a complete riot and a fast and fun option to drive up the pace of your holidays. These tiny dune buggy style bolstered with a 600cc Honda V twin engine and 14 inches is a great bet to try out the most wild and weird twists and turns without falling over .Not many off road racing activities can stand up to it in its pace and pulse. The broad wide dirt tyres would give you an elbow room of all possible manoeuvres that you could ever imagine. 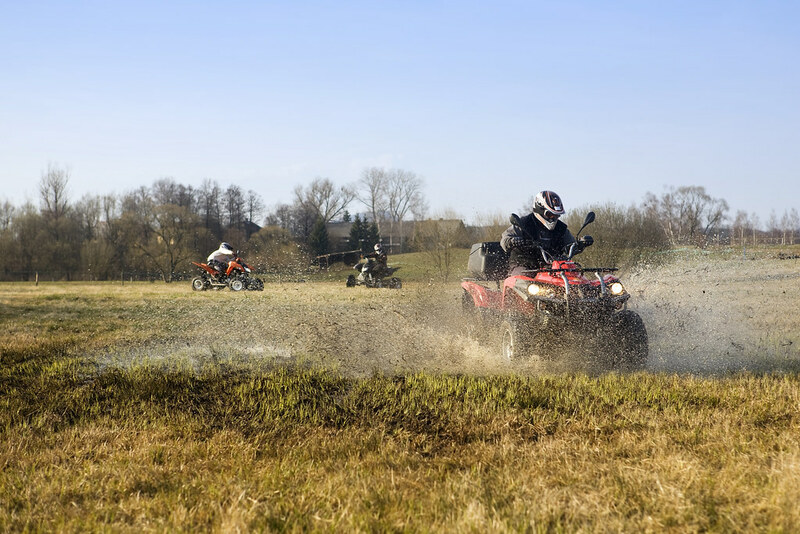 Dundee has many quad biking trails for every skills. 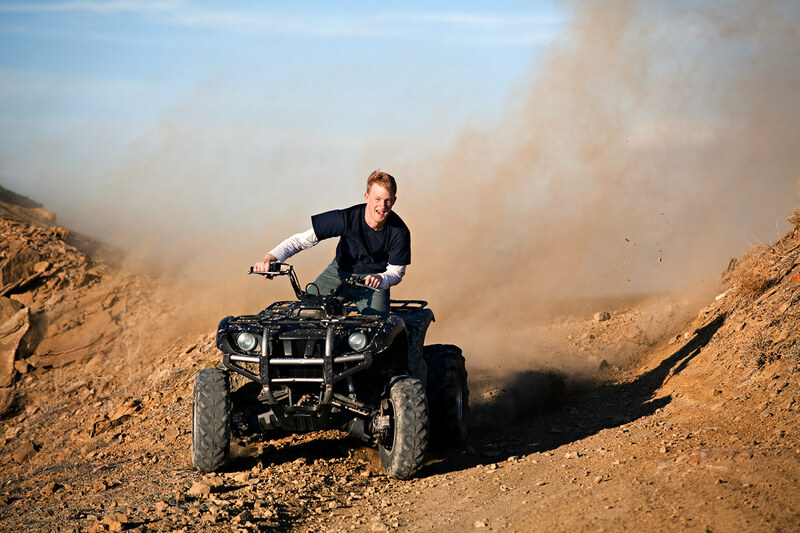 Get started with a few practice laps and build up a fast quad biking routine along the challenging routes with plenty of inclines and declines. Quad biking is a delightful option to explore the spectacular countryside with hills lakes and snow clad mountains at the backdrop. You can also see deer and other small animals in the surrounding field and woodlands.